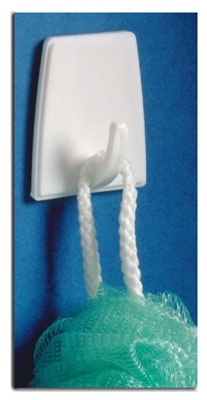 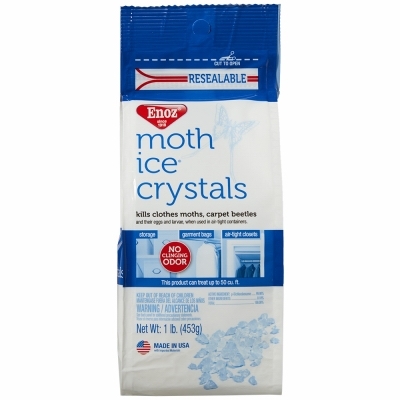 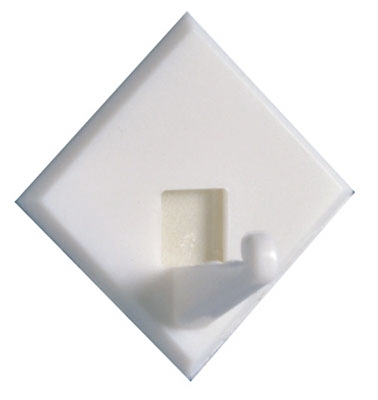 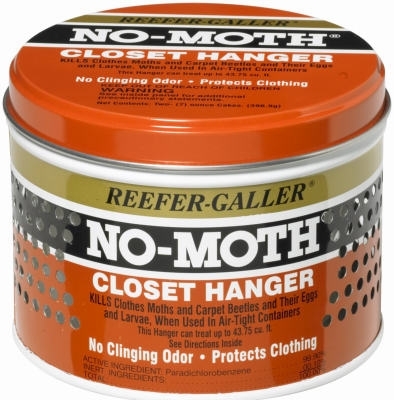 No Moth Closet Hanger, 14-oz. 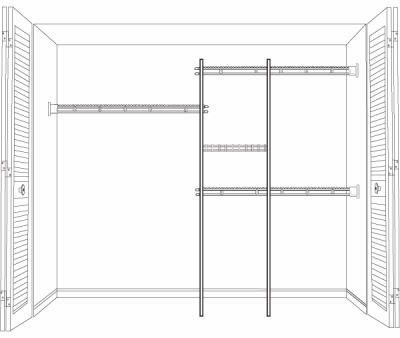 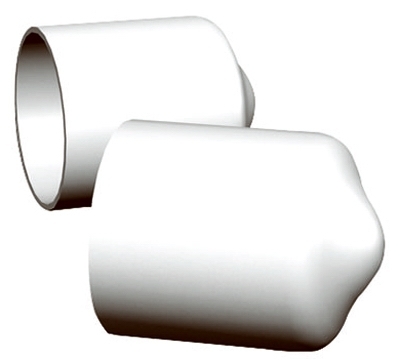 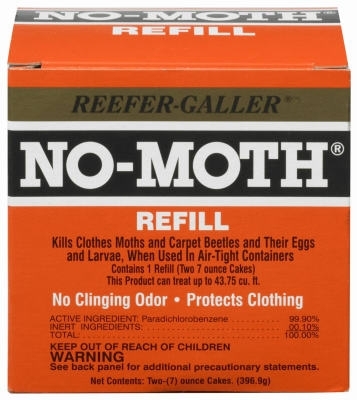 No-Moth Closet Hanger Refill, 14-oz. 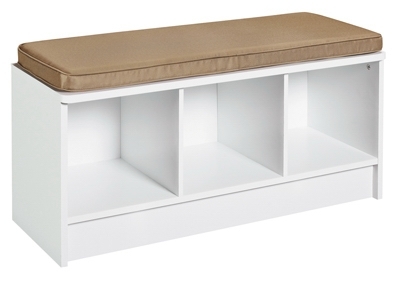 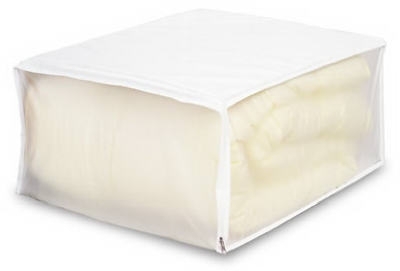 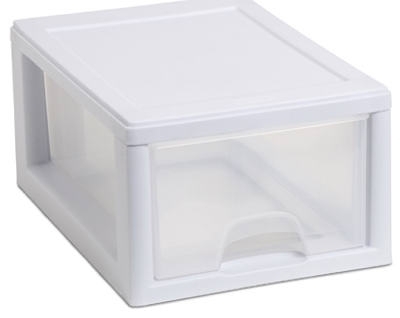 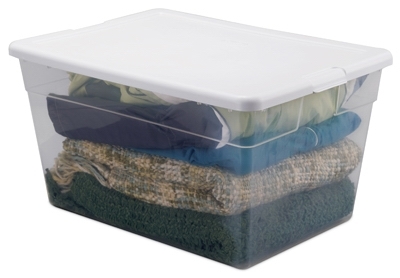 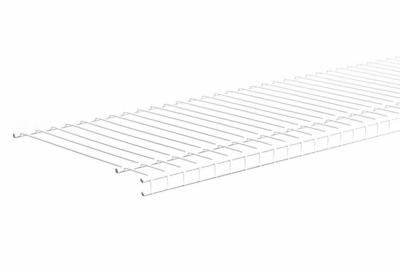 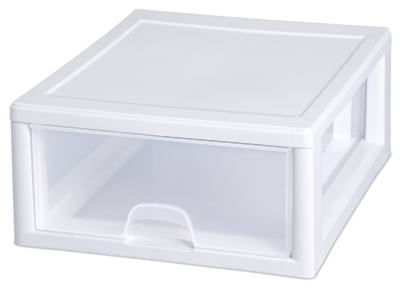 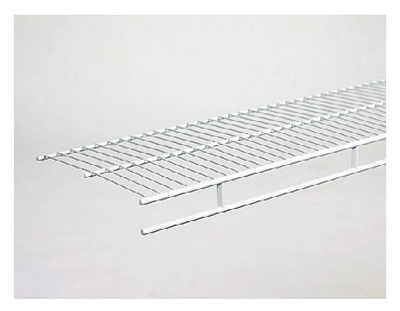 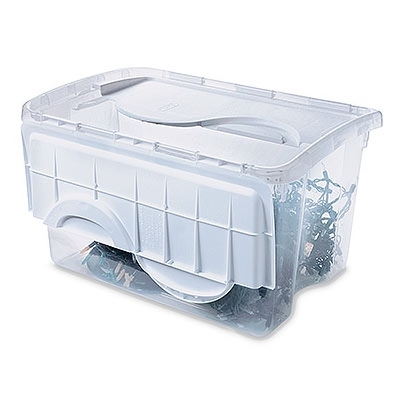 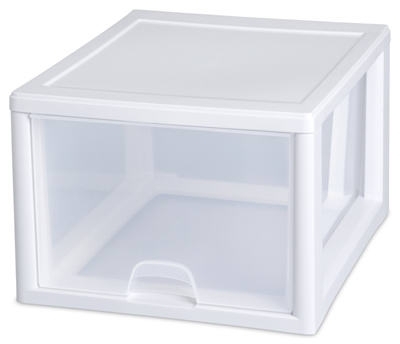 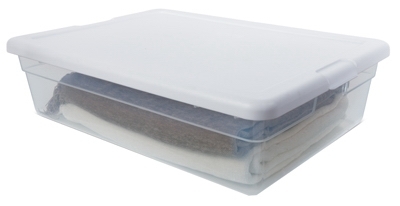 Mattress Storage Bag, Queen-Full, Clear Plastic, 70 x 92-In. 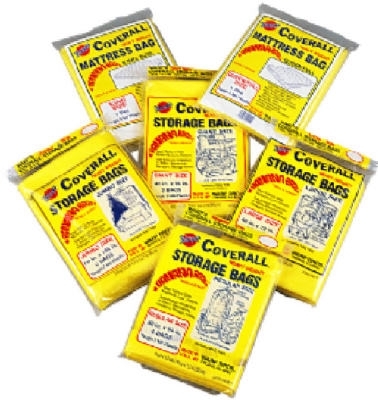 Mattress Storage Bag, King, Clear Plastic, 86 x 92-In.